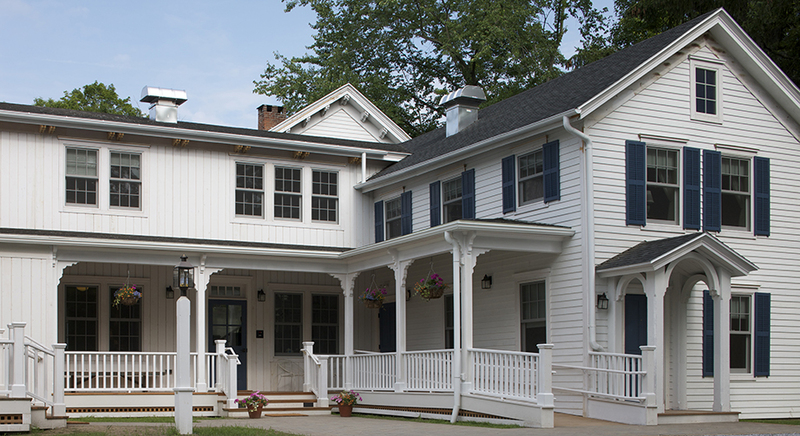 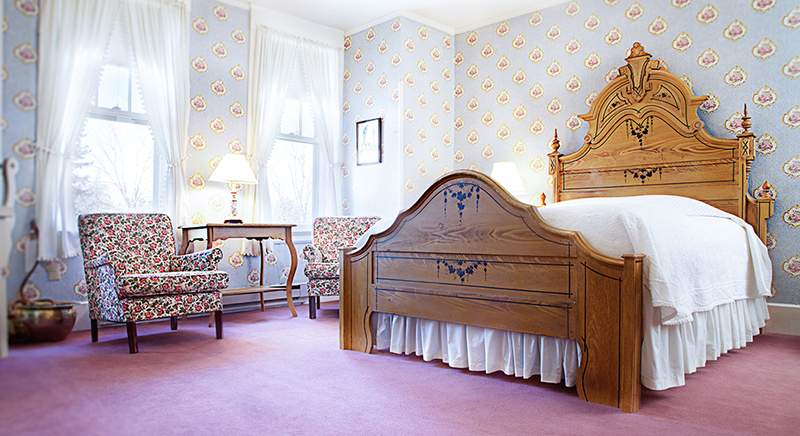 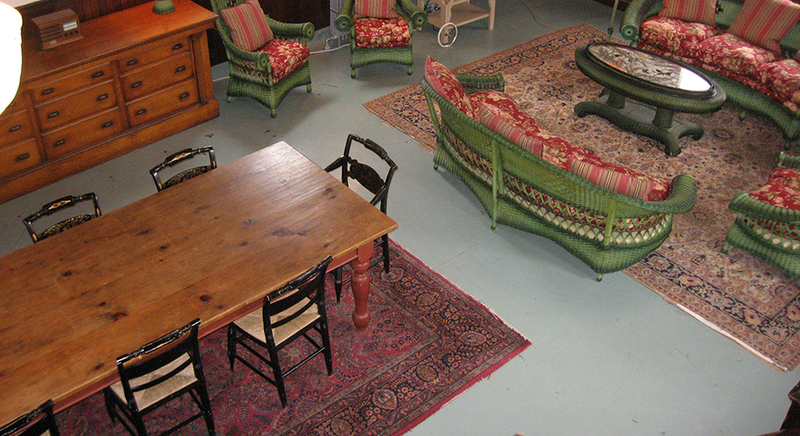 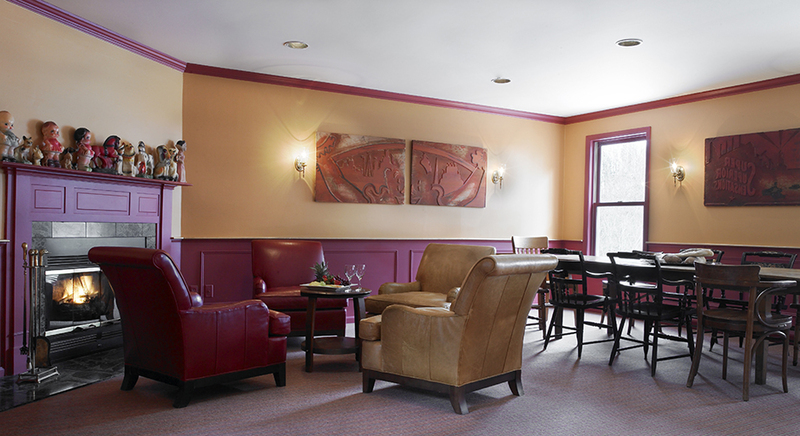 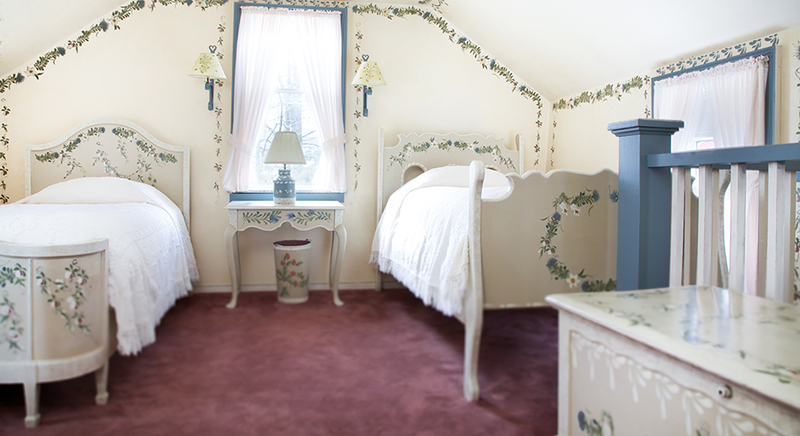 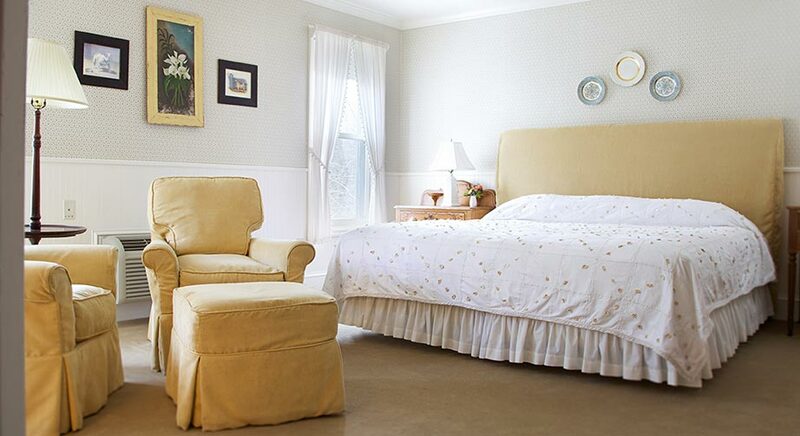 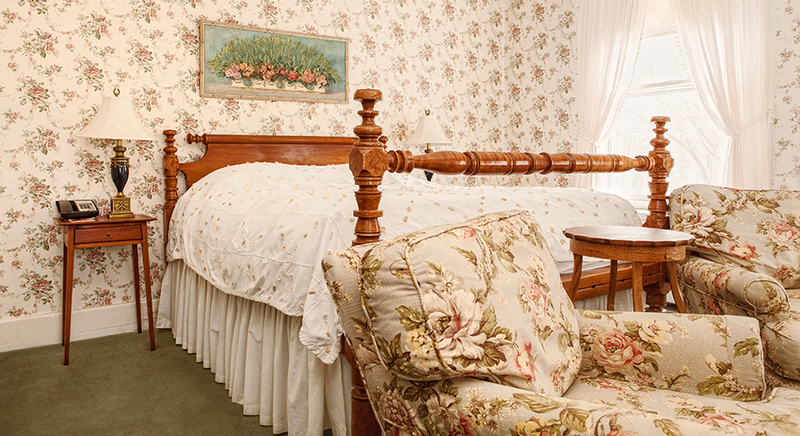 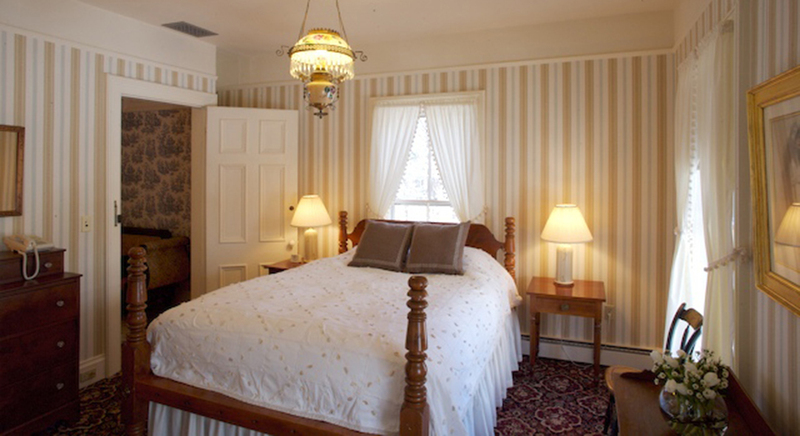 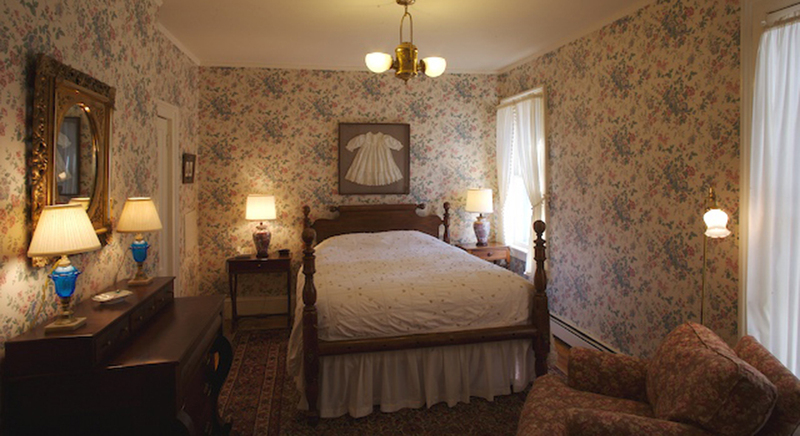 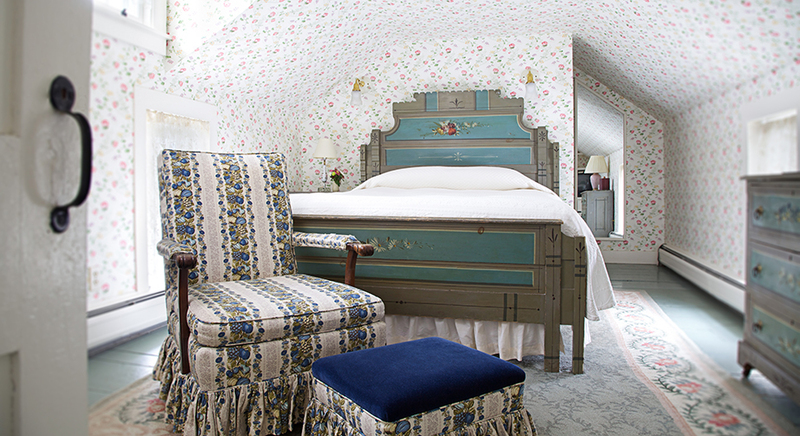 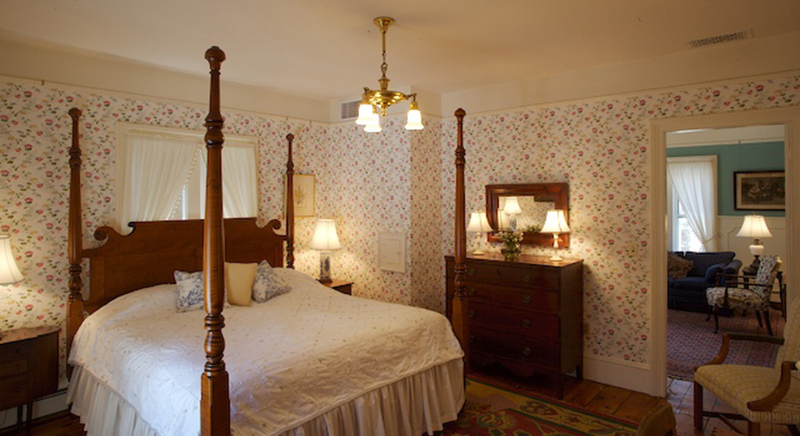 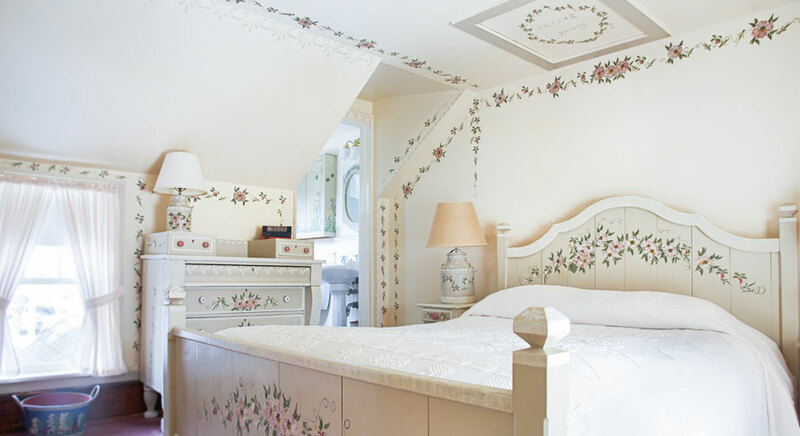 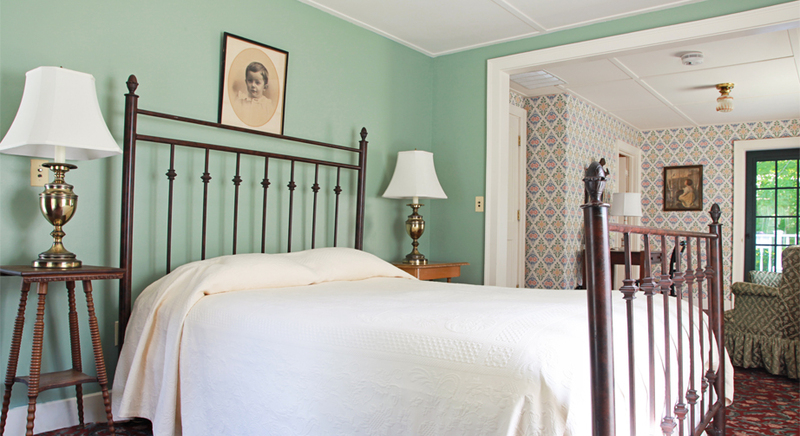 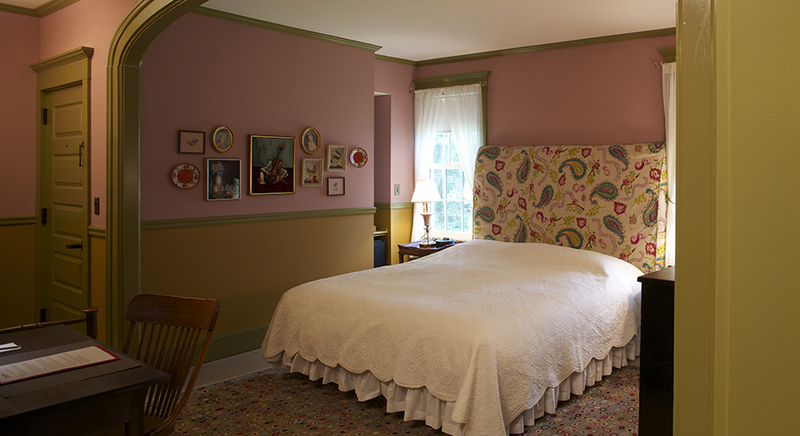 The Red Lion Inn offers a wide variety of individually decorated, antique-filled guest rooms and suites, each with its own unique character and charm. 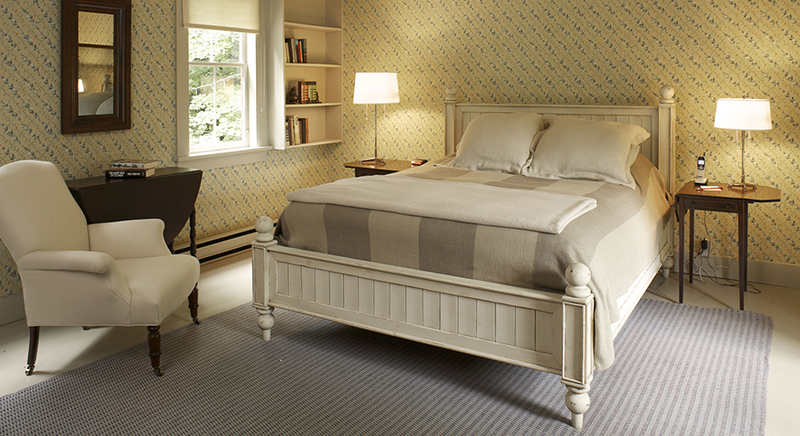 All room styles feature king, queen or twin beds with luxurious Italian bedding from the Mascione Collection, feather duvets, and Sealy Elite Plush mattresses. 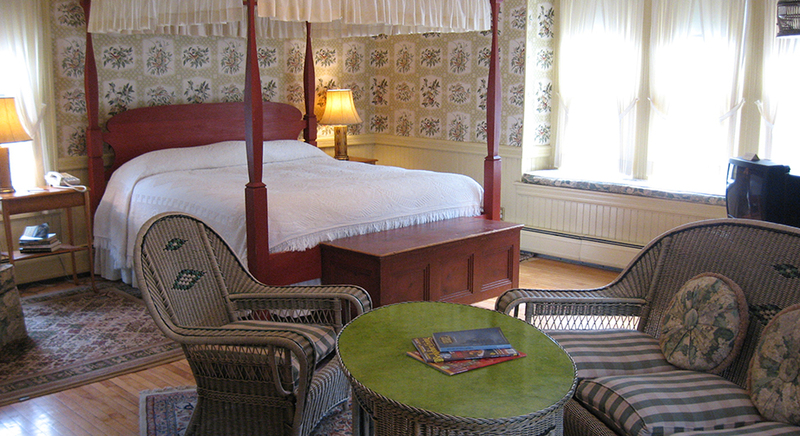 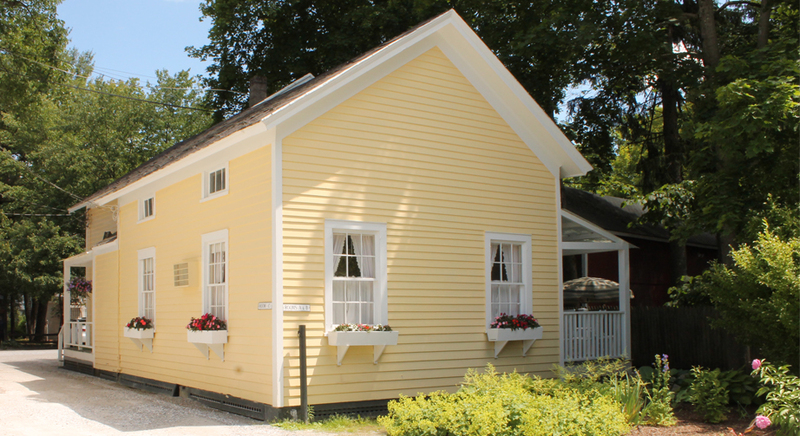 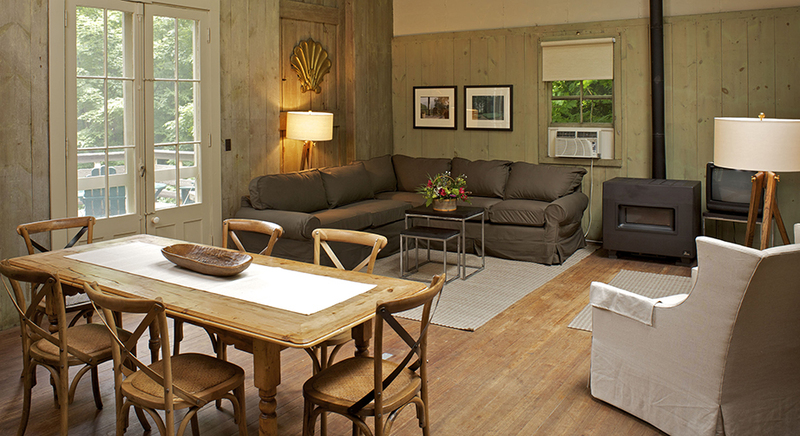 Rooms with two double beds or two queen beds are also available. 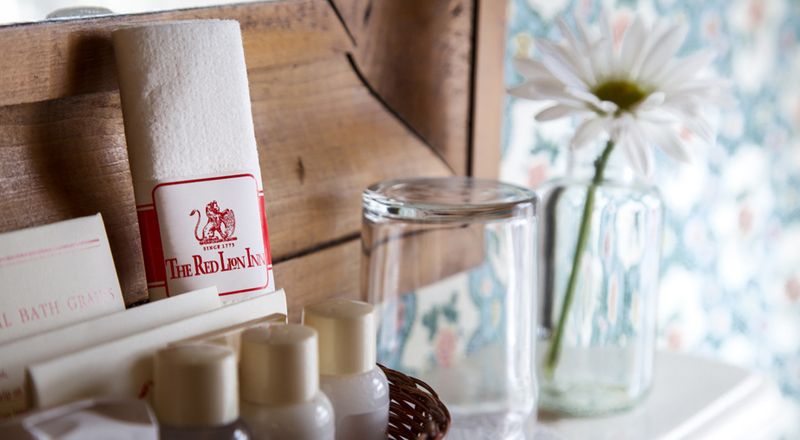 All rooms are equipped with complimentary WIFI, air conditioning, cable television, turn down service, and cozy plush bathrobes (for sneaking down to the pool).